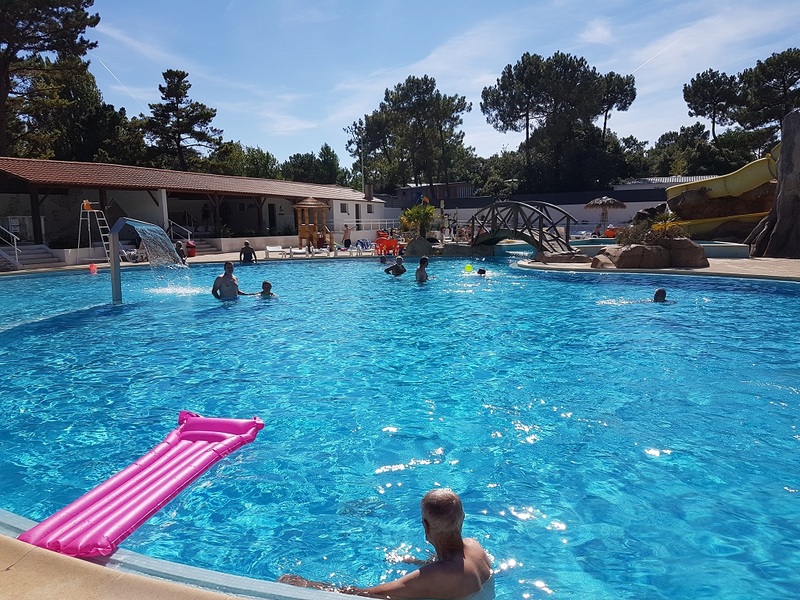 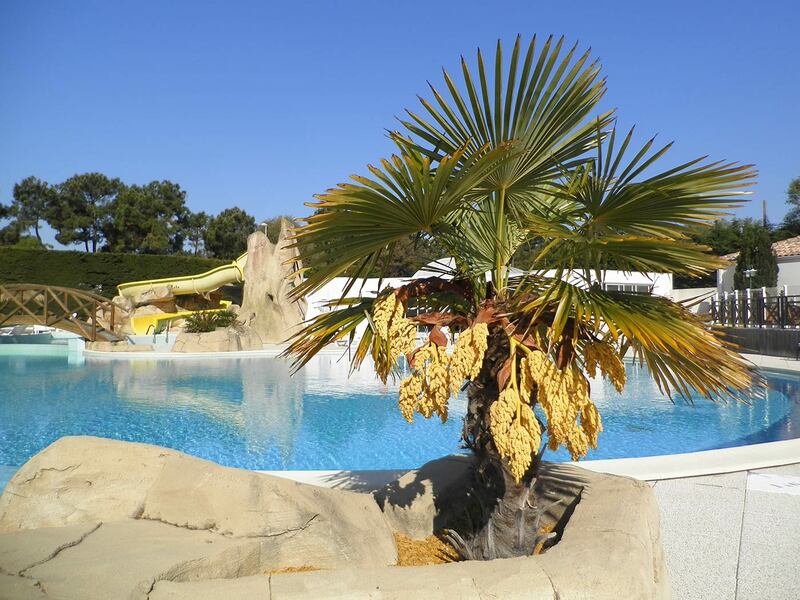 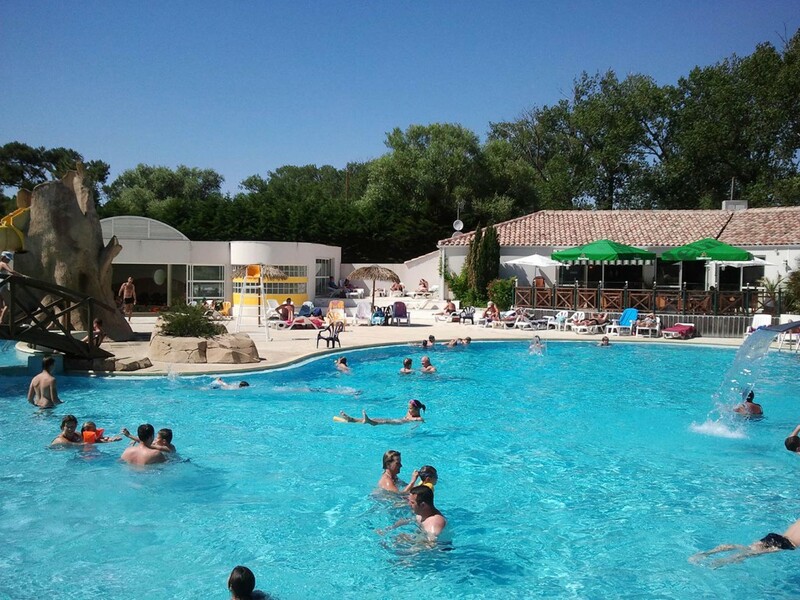 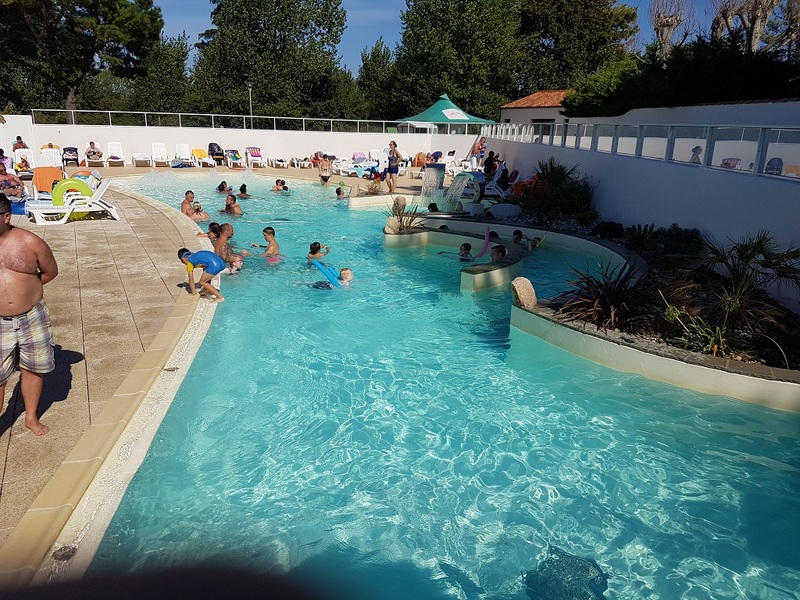 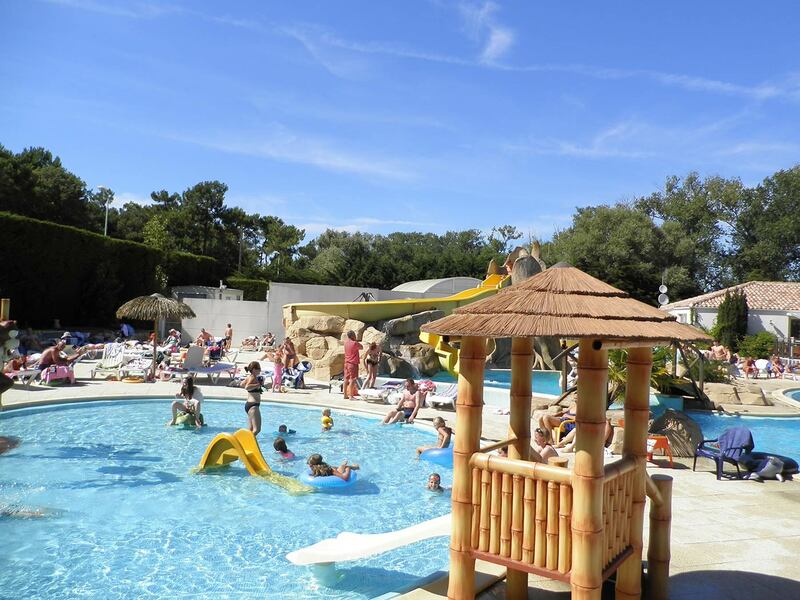 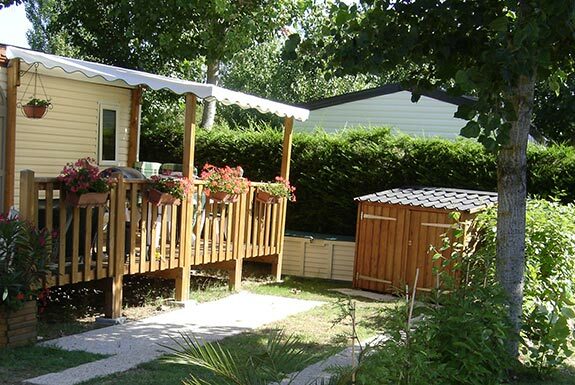 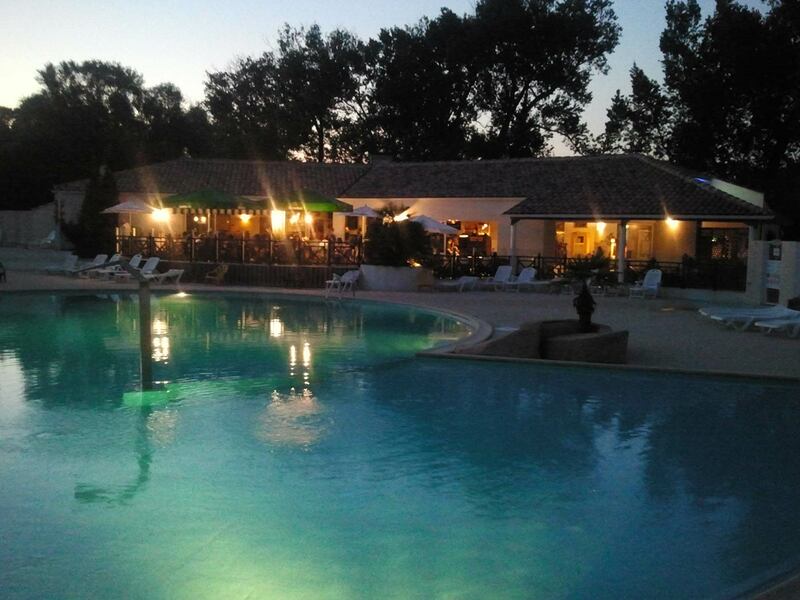 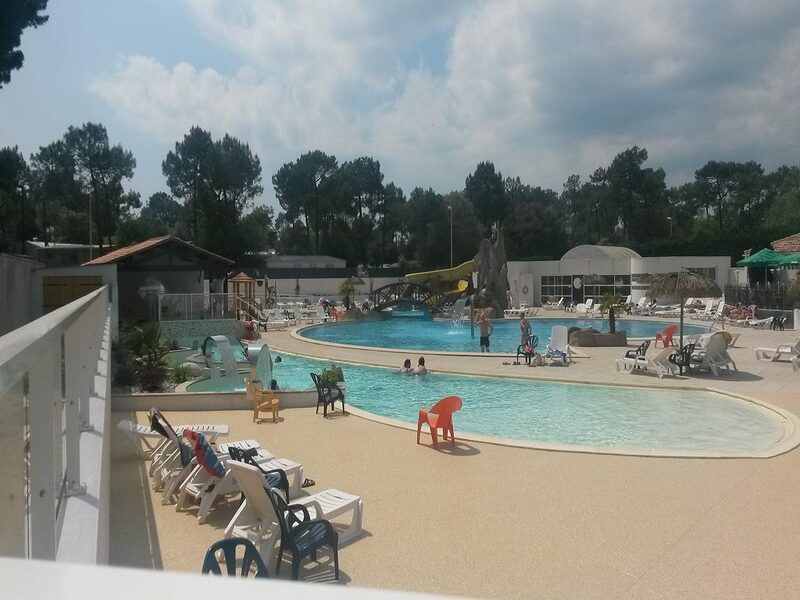 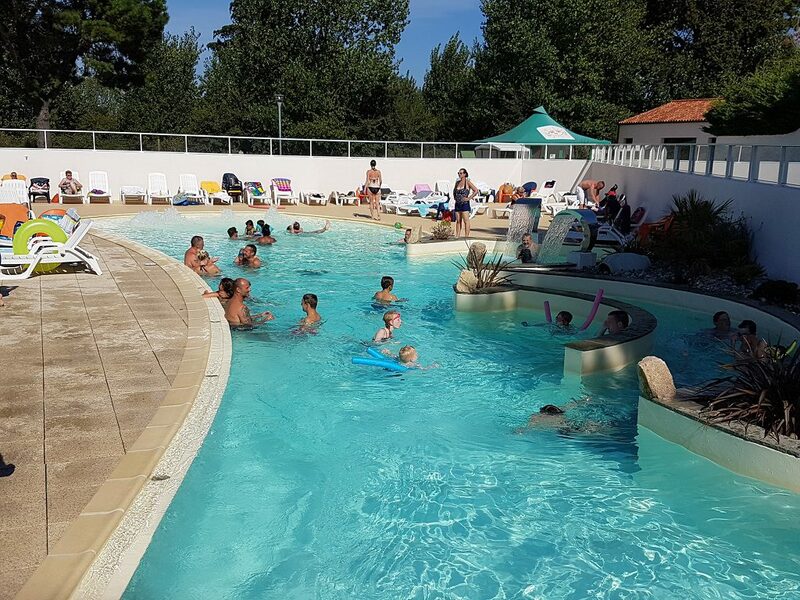 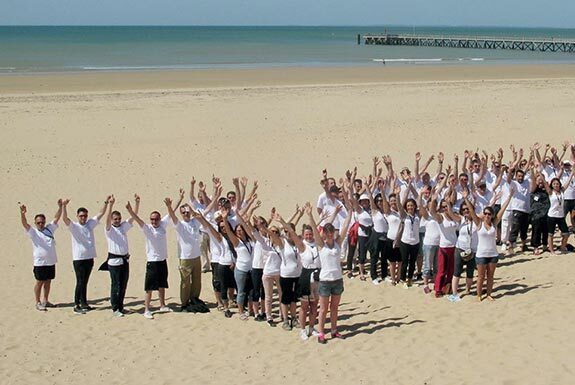 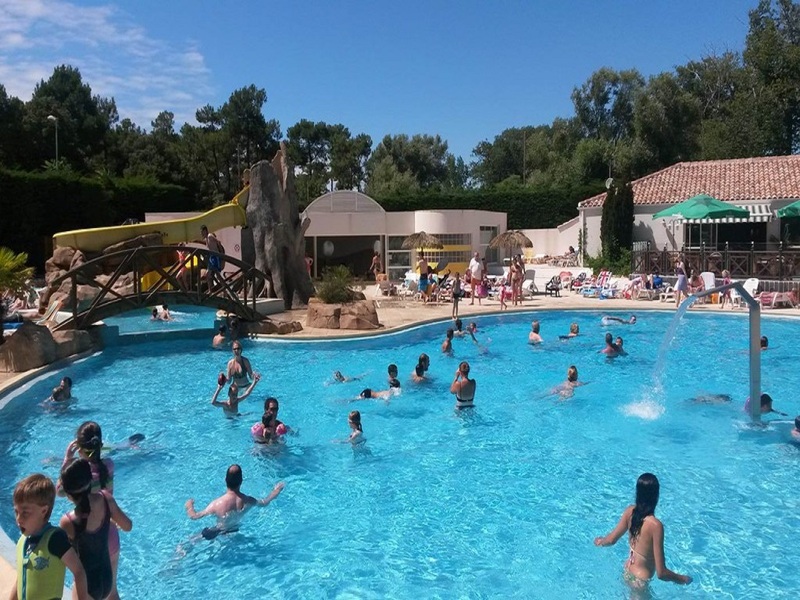 The 4-star campsite La Yole includes a water park of 800 m2 with two outdoor pools and an indoor pool, 3 separate pools for the pleasure of the whole family. 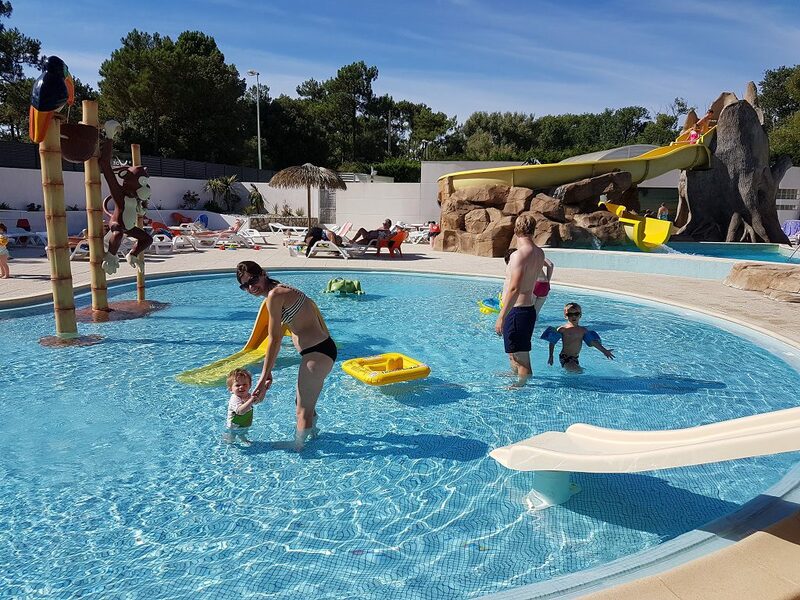 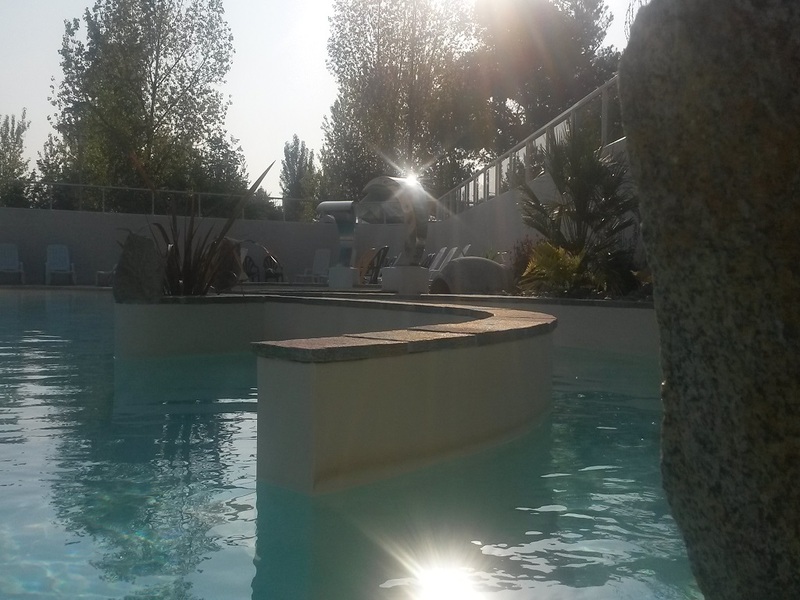 In the outdoor pool you will find a large pool with a water slide, ideal for swimming and fun, in the outdoor paddling pool many games for the hapiness of children. 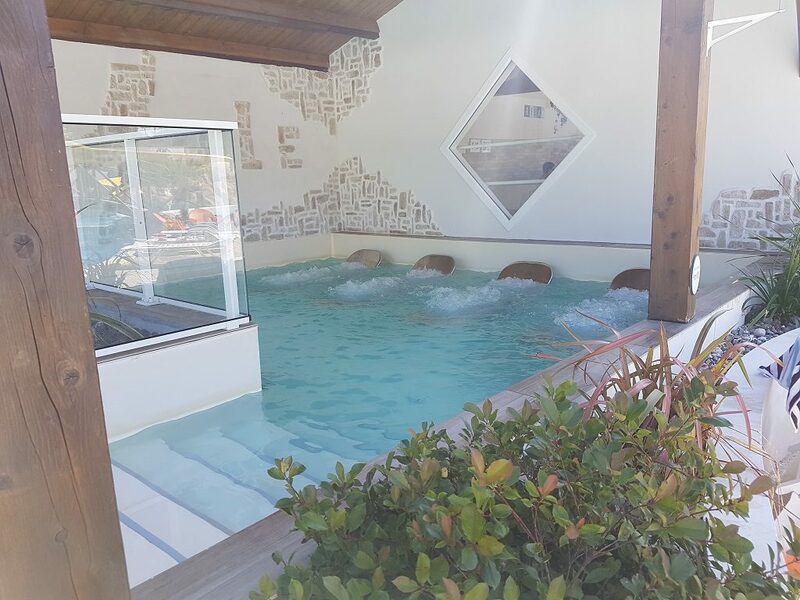 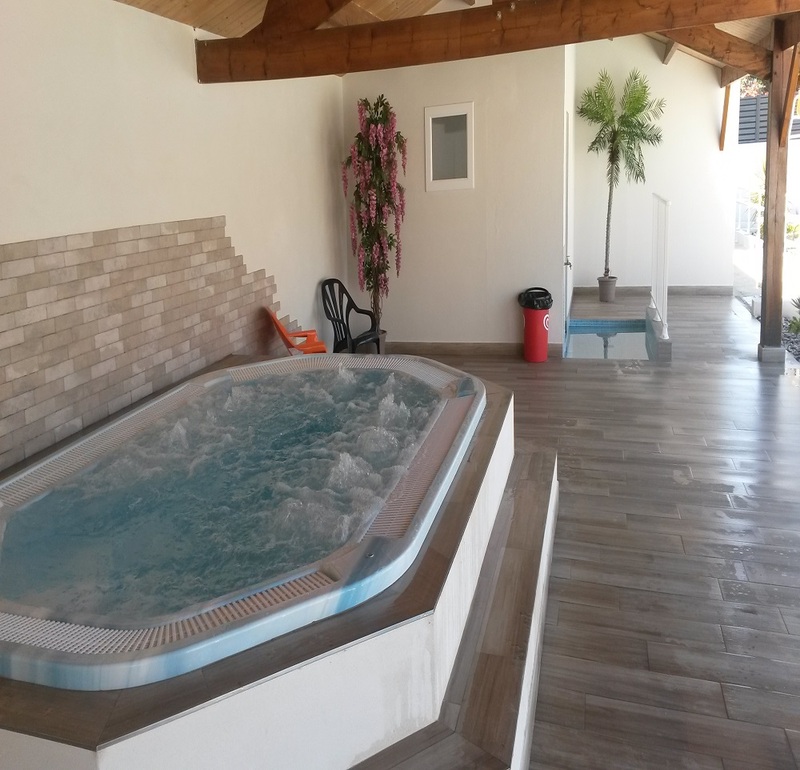 The indoor pool of La Yole has a heated indoor paddling pool. 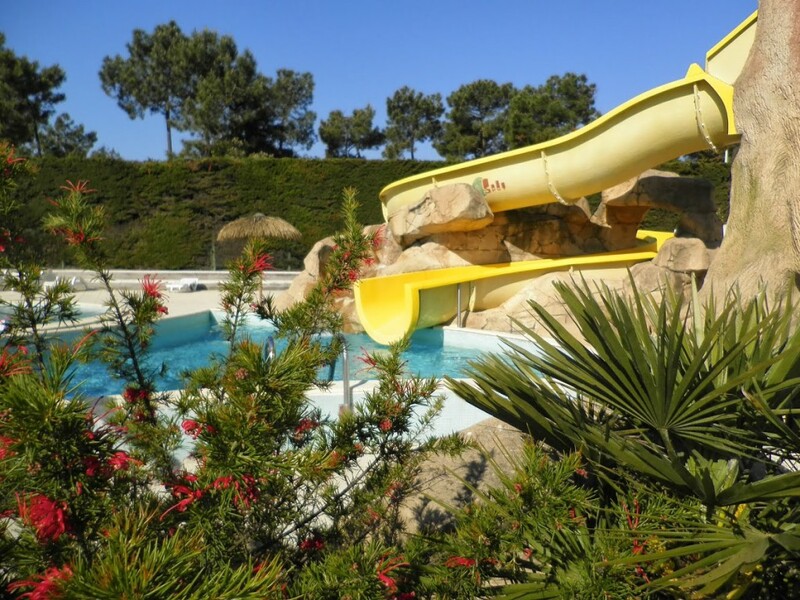 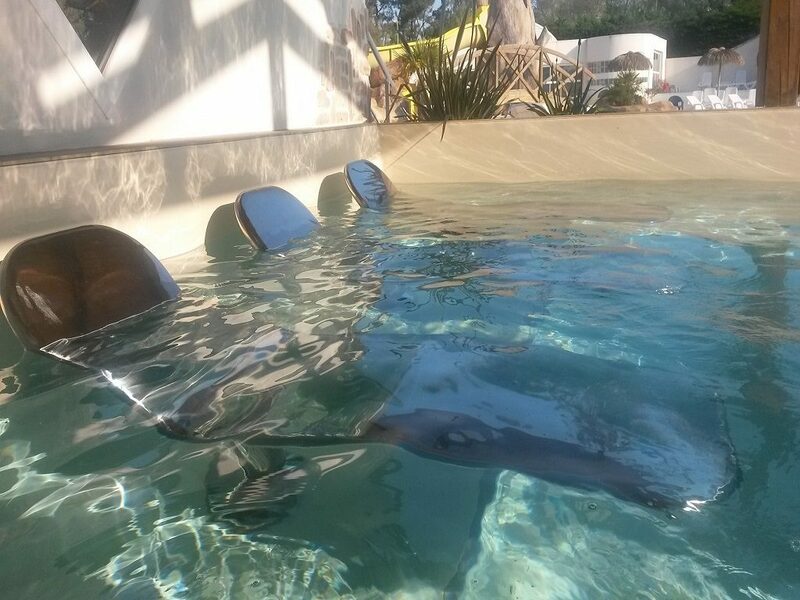 In this covered water park, you will enjoy water heated to 30 ° C and well-being that will offer jacuzzi. 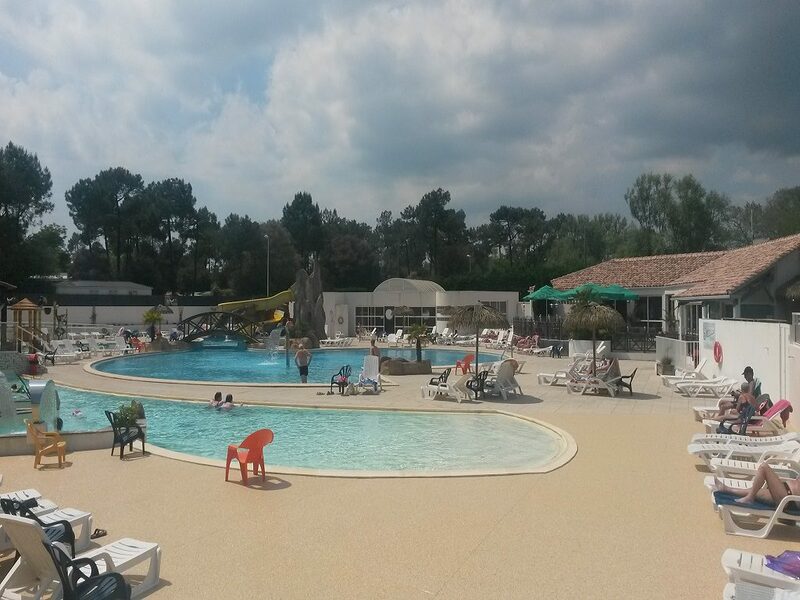 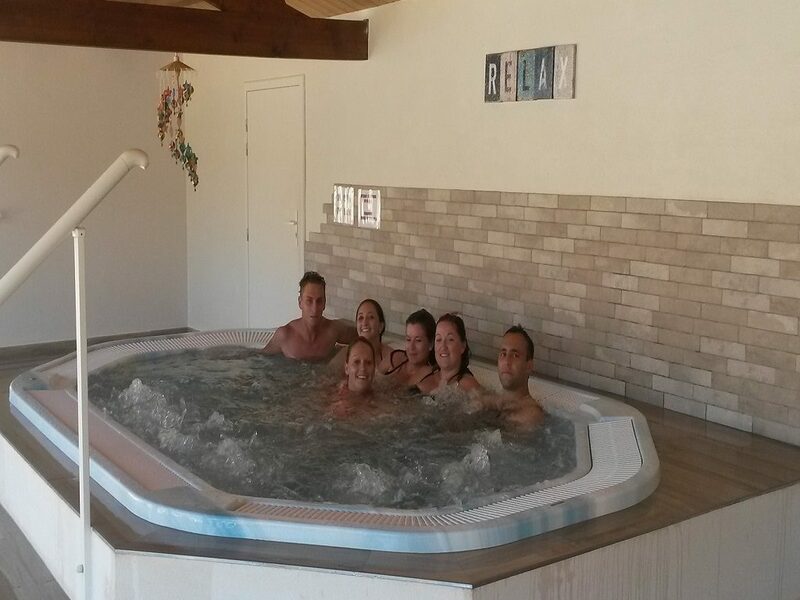 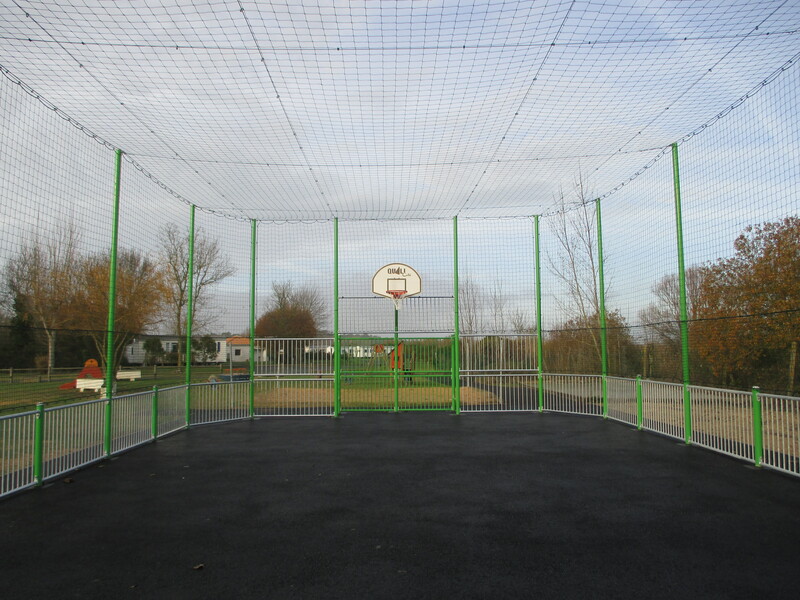 The pool complex of La Yole is open from April to September from 10 am to 7pm.